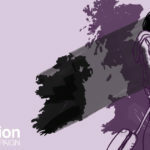 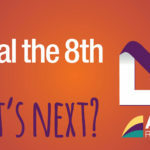 Once again, we’ve been asking you to tell us why you are marching in this year’s March for Choice, the first march after we voted to repeal the 8th Amendment…. 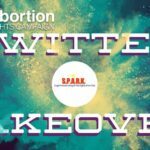 ARC Twitter Takeover – next up SPARK! 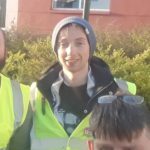 So we repealed the 8th – what’s next?